You could spend a lifetime in Kyoto, but as I’m about to show you, the essence of Japan’s former capital is easy to capture during short visits. 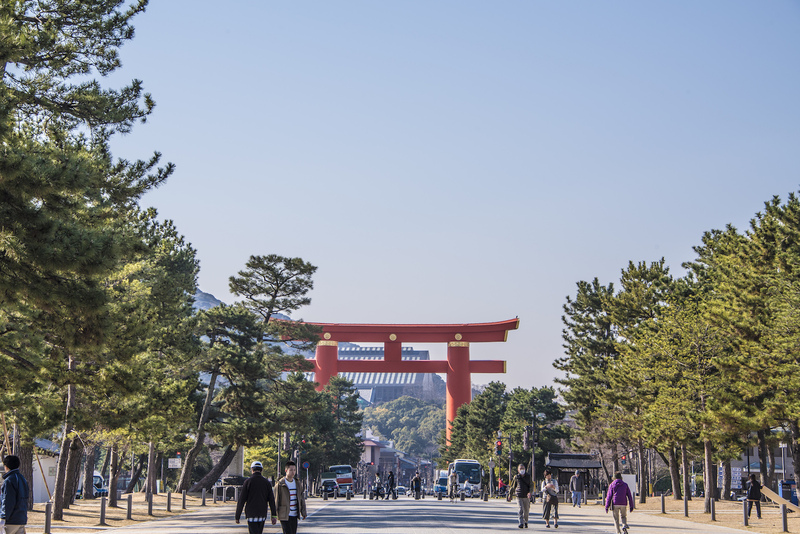 Whether you’re searching for what to do in Kyoto for two days, or are simply in search of a wider-ranging Kyoto itinerary, you’re in the right place. 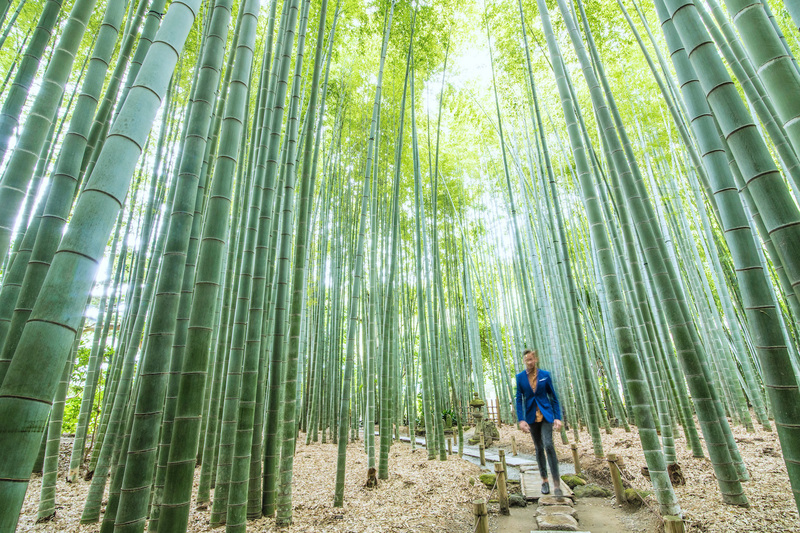 From classic Kyoto attractions like Kizomizu-dera temple and Arashiyama bamboo forest, to more avant-garde suggestions for things to do in Kyoto you might not have seen before now, consider me your Kyoto concierge. 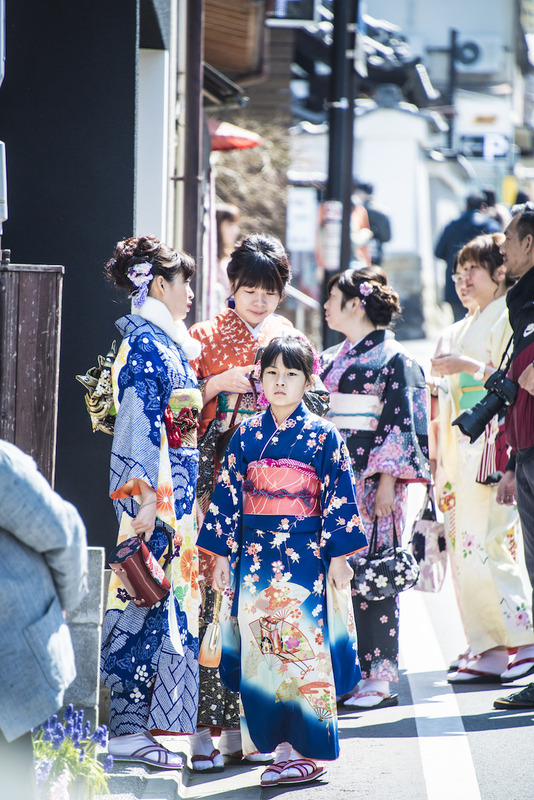 My Kyoto two day itinerary also tells you how to spot a Geisha (or, at least, how to maximize your chances of seeing one!). Need help planning your 2 days itinerary in Kyoto? Hire us to plan your custom Japan trip! 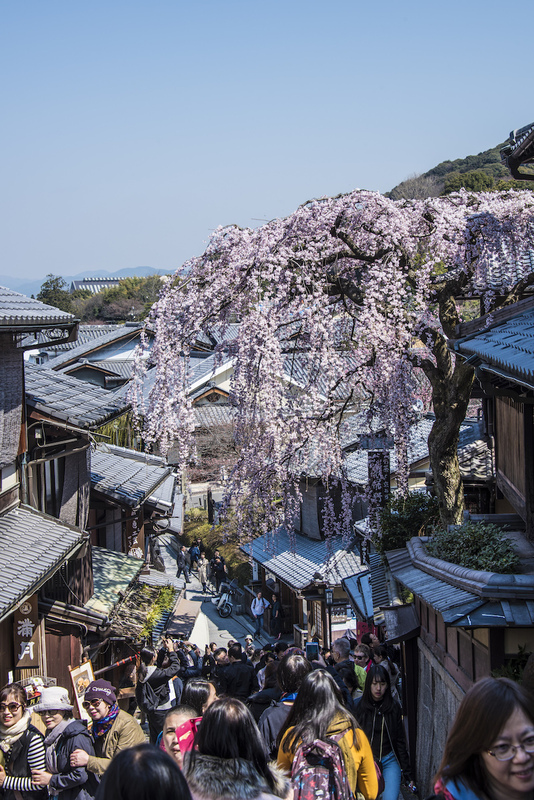 The majority of travelers searching for Kyoto two days itineraries want to visit Kiyomizu Temple, and I have two things to say about that. The first is that Kiyomizu-dera (and the serpentine streets around it) absolutely deserves a visit. The second is that you should wait until just before sunset to go. 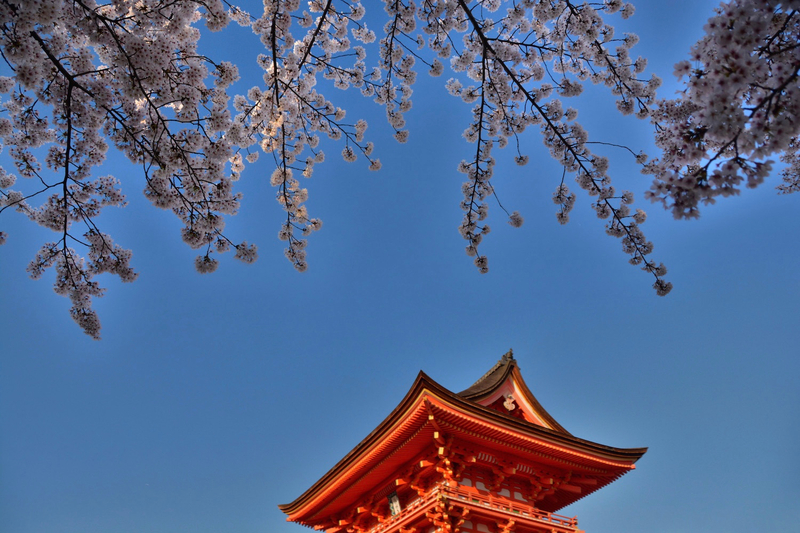 During the daylight hours of your first of 2 days in Kyoto, devote your energy to Kyoto temples like Kinkaku-ji and Gingaku-ji (the Golden and Silver Pavilions), Nanzen-ji and the Yasaka five-story pagoda, which all look gorgeous at any time of day. 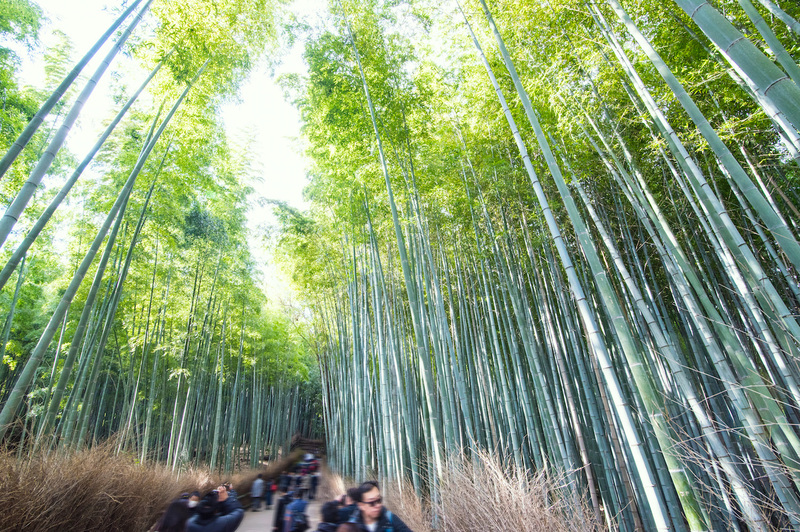 After ticking these places off your Kyoto itinerary 2 days (or longer), have a quick lunch before getting a tourist bus or taxi to the iconic Kyoto bamboo forest, Arashiyama. Depending on what time you finish traipsing through here (specifically, whether you stop along the Oi River or at Tenryu-ji temple), you can head across town to walk under the Hei-an Shrine or down the Philosopher’s Path before getting thyself to Kiyomizu for sunset. Seeing Kyoto in two days will be a piece of cake (or mochi, as it were), given all you saw on day one! Spend the second half of the second half of your Kyoto 2 day itinerary tackling other Kyoto places to visit, either ones you missed on your first day, or less popular choices. 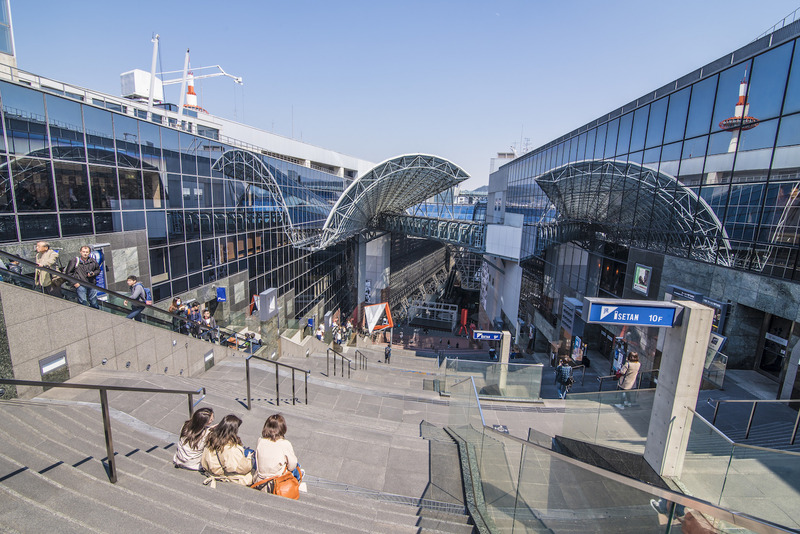 For instance, taking the elevator to the 10th floor of the surprisingly modern Kyoto Station provides a captivating perspective as does the observation deck of Kyoto Tower. Nijo Castle, on the other hand, is less crowded than its central location suggestions it should be—it offers less “wow” factor than many other Kyoto temples, though I love its understated beauty. By night head into the Gion district (which, in spite of its reputation is sprawling, even overwhelming) and traipse through its narrow alleyways to try and find a Geisha. But have realistic expectations: Seeing an actual Geisha is almost impossible. Regardless of the outcome, you should also take a stroll through Nishiki Market! 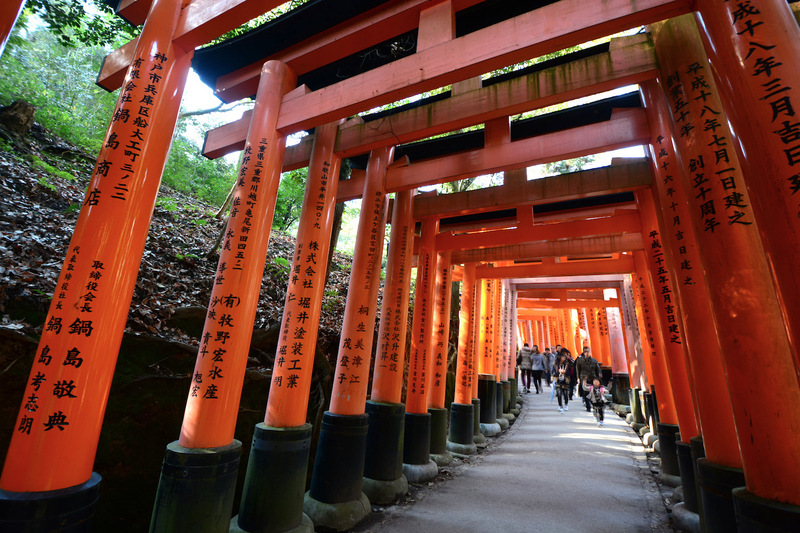 What About Three Days in Kyoto—or More? Many a Kyoto tour guide will advise you that two days in Kyoto is not enough, and while I obviously don’t agree with that, I also don’t believe you can spend too many days in Kyoto. 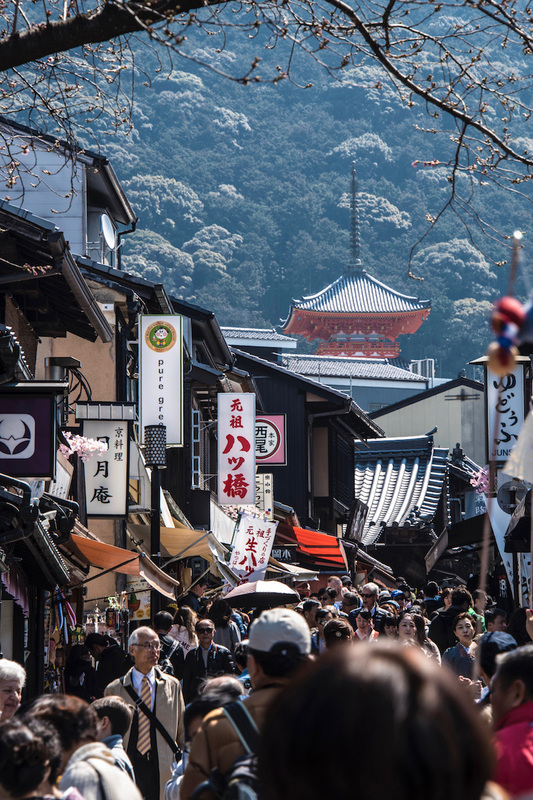 Head over to our sister site Leave Your Daily Hell to read my guide to three days in Kyoto or check out our very own article spotlighting the best day trips from Kyoto. 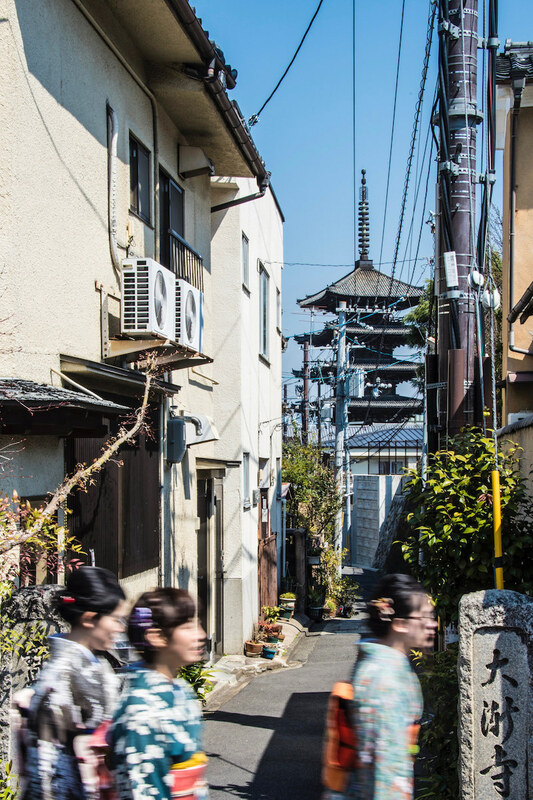 How many days in Kyoto are ideal for you? As many as you can spend, in my opinion. Kyoto is one of the only legitimate 365-day destinations in the world, in my opinion, but all the places to see in Kyoto look exponentially more beautiful in the spring, during Kyoto’s cherry blossom season, and also amid Japan’s stunning fall colors. Snow in Kyoto, while beautiful, is more rare; if you don’t find the crowds (not to mention the stress of wondering whether optimal weather conditions will exist) worth the trade-off of once-in-a-lifetime vistas, simply come to Kyoto in summer. If you’re on the hunt for a Kyoto ryokan, opulent Gion Hatanaka is a perfect choice—provided you aren’t pinching pennies (or one-yen coins, as it were). On the other hand, Kyoto cheap hotels such as Kyoto Morris Hostel offer a perfect location for a perfect price, while simple Kyoto guest house Ryokan Kyoraku bridges the space between these two, in terms of price and ambiance. 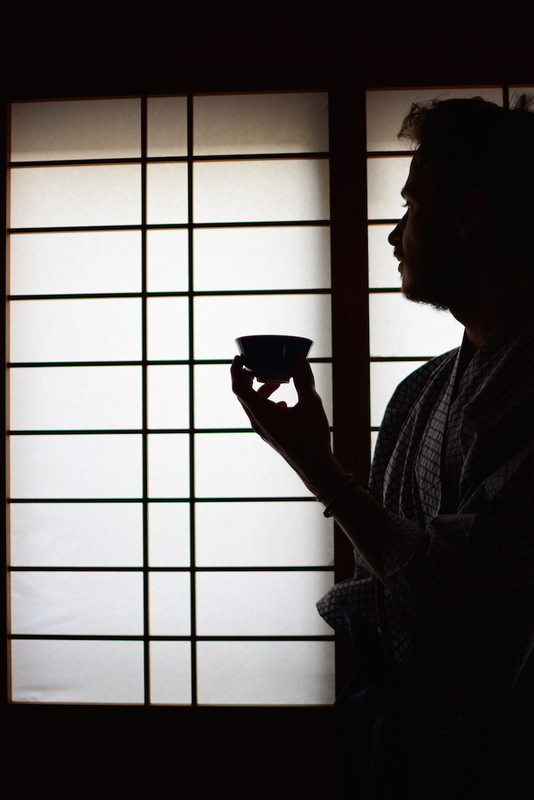 Read my main article about the best places to stay in Kyoto. My 2 days in Kyoto itinerary is built on a simple premise: It’s the quality of your experience in Japan’s former capital, and not the amount of time you spend there or which area in Kyoto you stay, that determines the impact of your trip, more than how many days in Kyoto you spend. 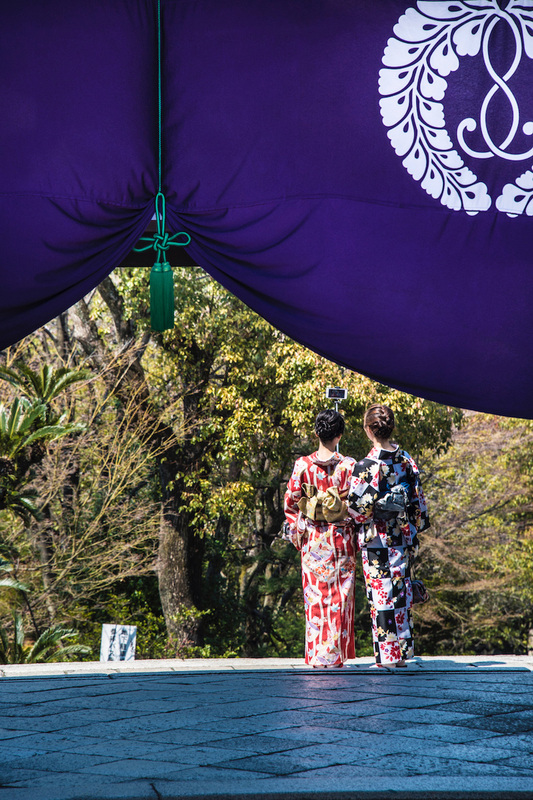 Whether you spend more or less than two days in Kyoto, assembling your visit in the way I’ve suggested (or, better yet, hiring me to plan your Kyoto trip) will ensure it’s one for the record books, whether you go during cherry blossom season or another time.